Warfighter launched last October to very poor reviews and sluggish sales. Moore attributed the slow sales to the state of our economy but if I had my guess, the very poor critical reception had something to do with it. 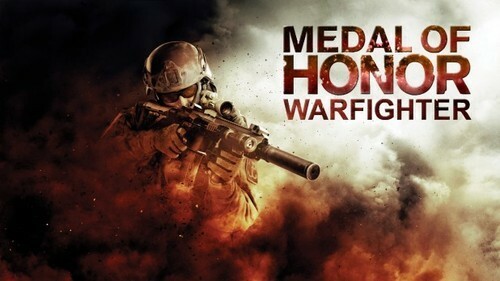 We here at GGN did a review on Medal of Honor: Warfighter that can be found here. For more gaming news follow GGN on Tumblrand Facebook.